Fergal is a happy lad, not bothered at all by the effect of his putrid stench on everyone around him. 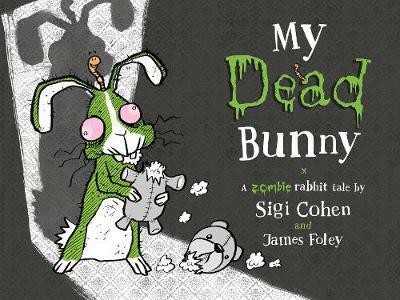 When even the rats and cockroaches are driven out of town by his `aroma', Fergal sets out to find somewhere he belongs, and discovers that even a boy like him can find a place to call home ... Another hilarious tale from the author of My Dead Bunny, shortlisted in the CBCA Picture Book of the Year Awards 2016. 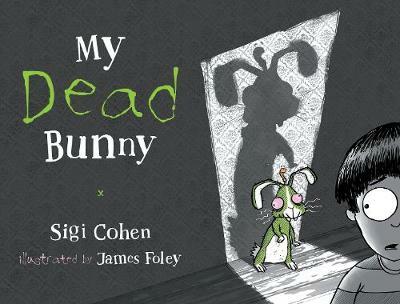 Buy Filthy Fergal by Sigi Cohen from Australia's Online Independent Bookstore, Boomerang Books.